The thing about workplace stress is that it can sneak up on you. Sometimes there are clues like a general depression, a dread of work, or maybe tension in your shoulders or jaw. In any event, it builds and builds until it explodes, more often than not over something silly. But whatever pushes you over the edge, it puts relationships and your job at risk. Better to deal with the beast before it takes over. Den of Geek has put together some suggestions. Doing great work is all in the details, as the folks at Miniature Kitchens know, if their collection of YouTube videos is any indication. 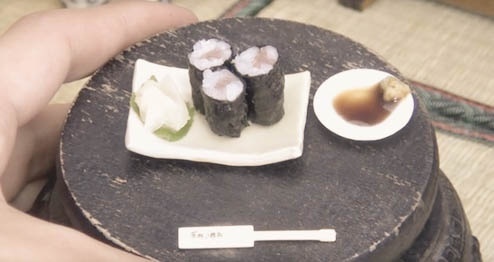 Each of their videos shows the preparation of an eensy-weensy dish, like sushi. When everything about your workday is right in your face, what better way to get your sense of perspective back than by zooming up to see what life looks like to a satellite floating way high above? 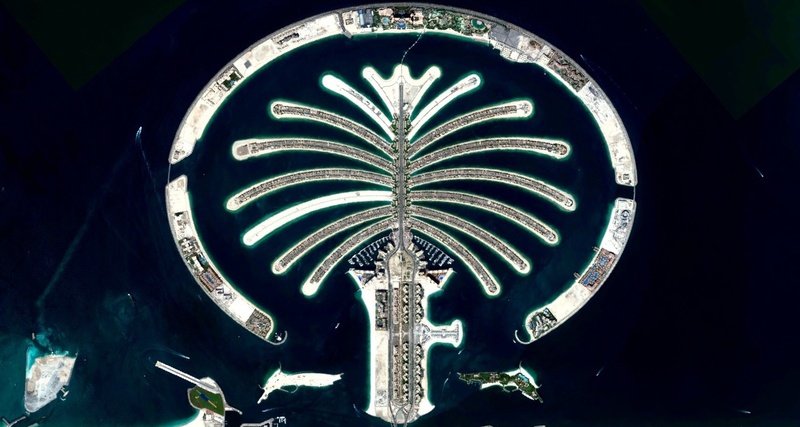 The Daily Overview publishes new satellite images all the time. 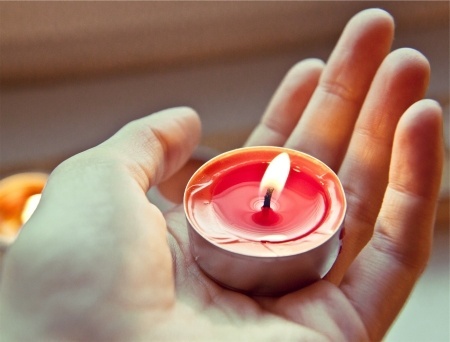 Each and every one can help you take a breather from your daily routine. For lots of them, your first reaction is "what on Earth is that?" followed by imagining what the place you're looking at would be like on the ground, and then finally finding yourself returned to your life, refreshed. Here are some samples from the Daily Overview's Instagram. The workplace can be a stressful environment. 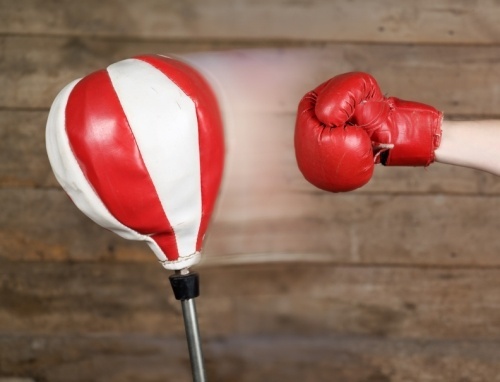 Sometimes, the source of stress is the often overwhelming nature of the job itself, including tense relationships between team members and management. 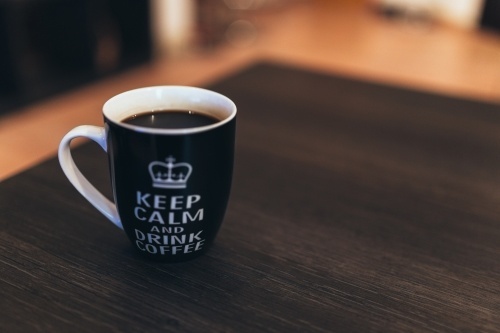 Other times, stress builds as a result of employees overexerting themselves by taking on more than they can handle or by failing to properly manage their time and energy. 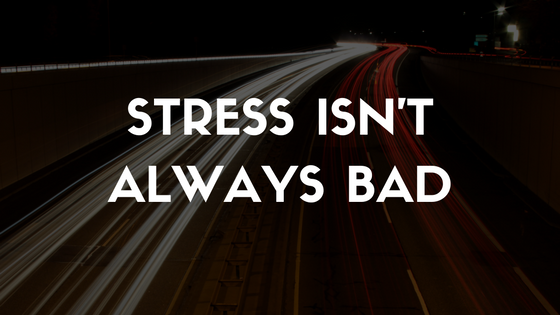 Regardless of where the stress comes from, it’s known to have severe negative effects both on work performance and personal well-being.